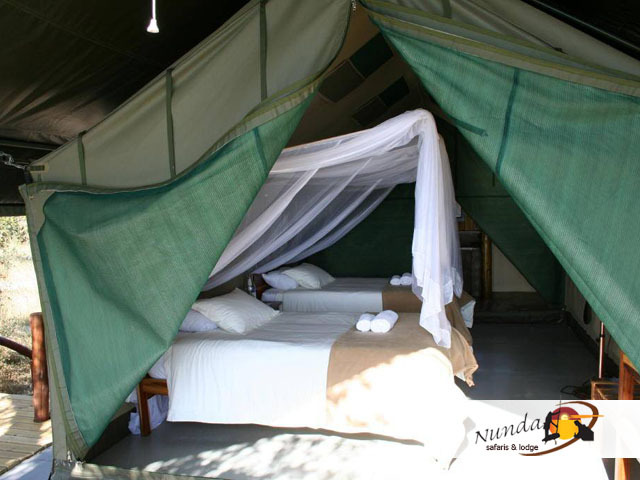 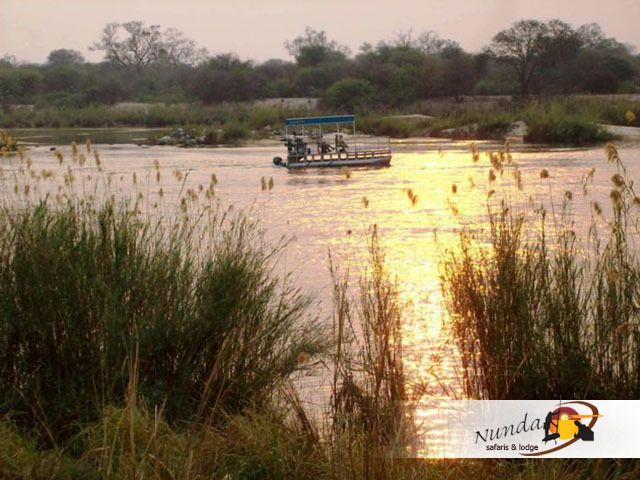 Nunda River Lodge, situated in the Kavango east region of Namibia, is an experience seldom encountered in the Southern African continent with its homely relaxed atmosphere enhanced with a true African wildlife experience. 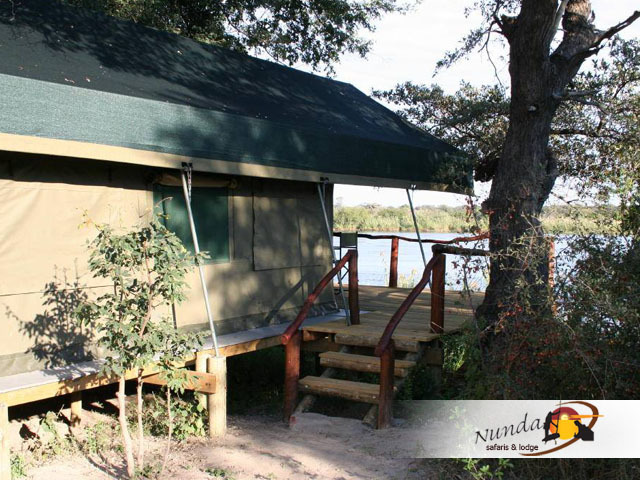 Nunda, the local Thimbukushu name given to the fruit of the Jackalberry tree, is situated on the Okavango River in the homeland of the Hambukushu tribe. 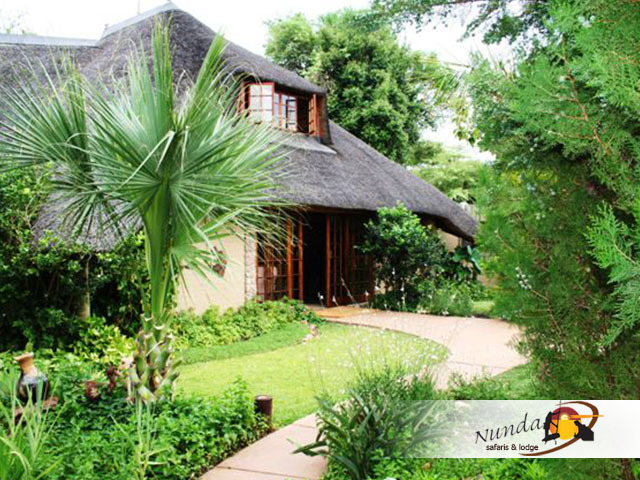 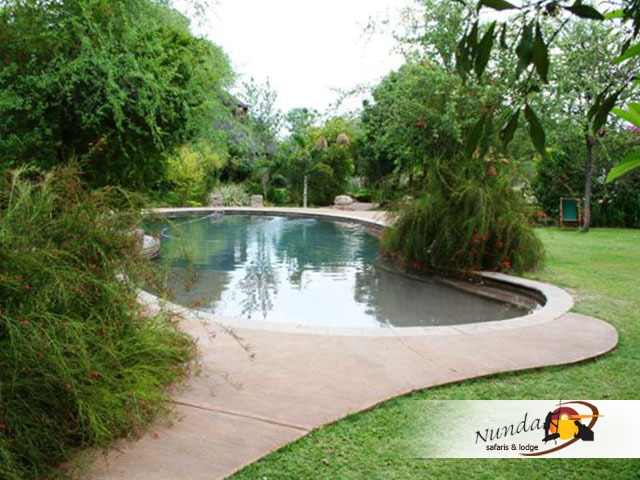 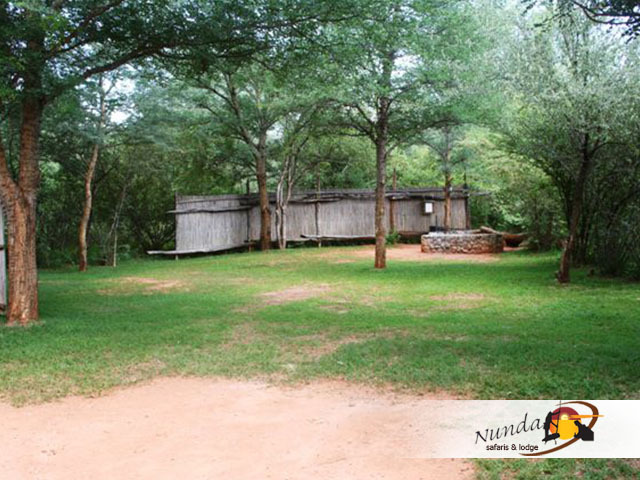 Nunda River Lodge is centrally situated as a destination in itself. 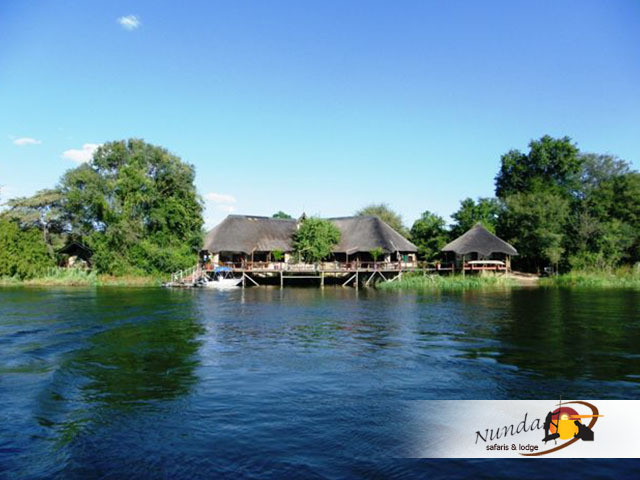 Spend at least two days or more exploring the region before travelling on to the Okavango Delta, Etosha Pans, Zambia or Victoria Falls. 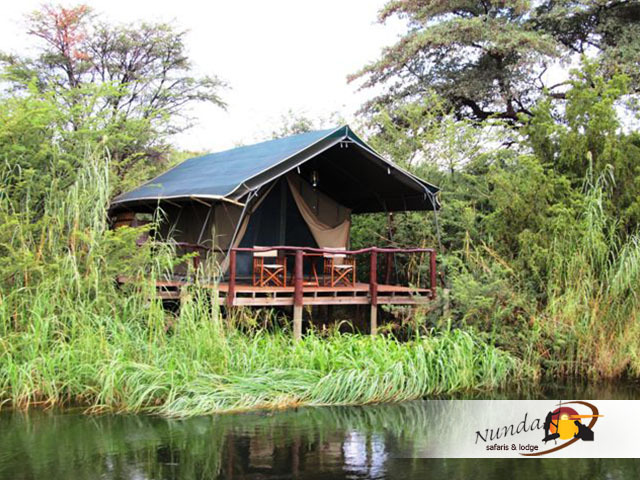 Excellent birding, magical wildlife encounters coupled with great fishing opportunities as well as diverse cultural experiences will only make you want to return.